There is a larger central square embroidered with the initials “CMJ” or is it “CMT”? I can’t find the name of the femail who made this lovely article, but I will keep searching. If anyone can shed anymore light on this cover I would be delighted to hear from you. Is it a stole? Is it a wrap? It’s warm! When I was in Yorkshire recently we visited the market town of Leyburn. We enjoyed lunch in a cafe followed by a power cut in the charity shop. ( workmen had cut through a cable) The lack of lighting added to the ambience in the Hospice charity shop! I searched and scanned and found a lovely mohair stole, made in Scotland. I had the idea that this would felt very nicely into a bag but when I took it to my craft group the other members were horrified that I would felt it. Actually why would I? It’s lovely as a stole. Now that it’s been washed and soaked in fabric softener it is cuddly and warm so maybe it’s not meant to be felted. Whilst we away last week a friend and I made a side trip to Leyburn. We went on the public bus which was an amazingly lovely journey. We travelled through the Dales down the narrowest of lanes. Fortunately the driver was very good at his job! In Leyburn we found one of the best charity shops that I have visited- and believe me I’ve been in a lot! This particular Hospice Charity Shop was set out as a home with individual rooms full of good quality,fair priced items. In the “lounge” was the appropriate furniture with ornaments, soft furnishings etc. there was a “nursery” filled with childrens items, a library,and a kitchen full of kitchin items. The shop wasn’t smelly and was very welcoming. 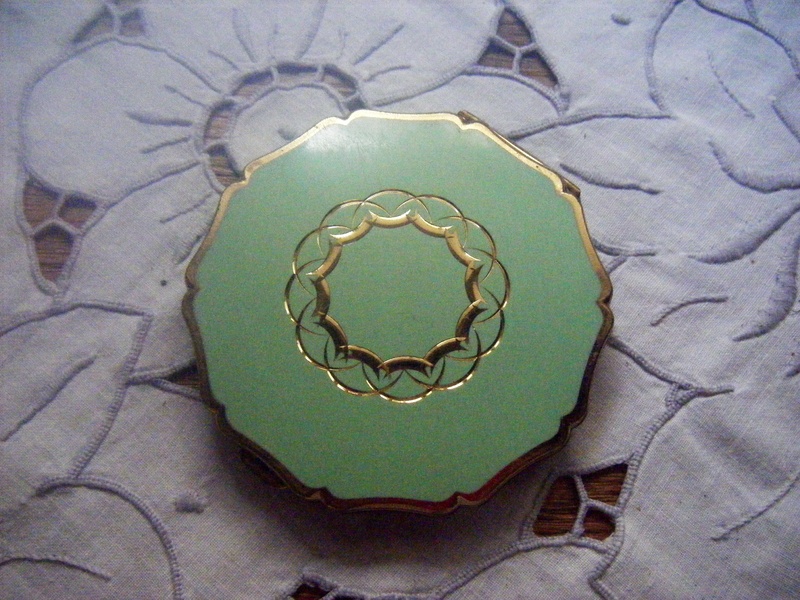 I found a rather nice compact to add to my collection. I only now buy Stratton compacts and have purchased them all at a fair price so could sell at a profit if I got fed up of them! The afor mentioned friend gave me a top tip. She advised using baby wipes to clean delicate items. Apparently they also clean spots on furniture as well. This is because they are gentle for a baby’s bottom so won’t damage the item. This is fab thank you? 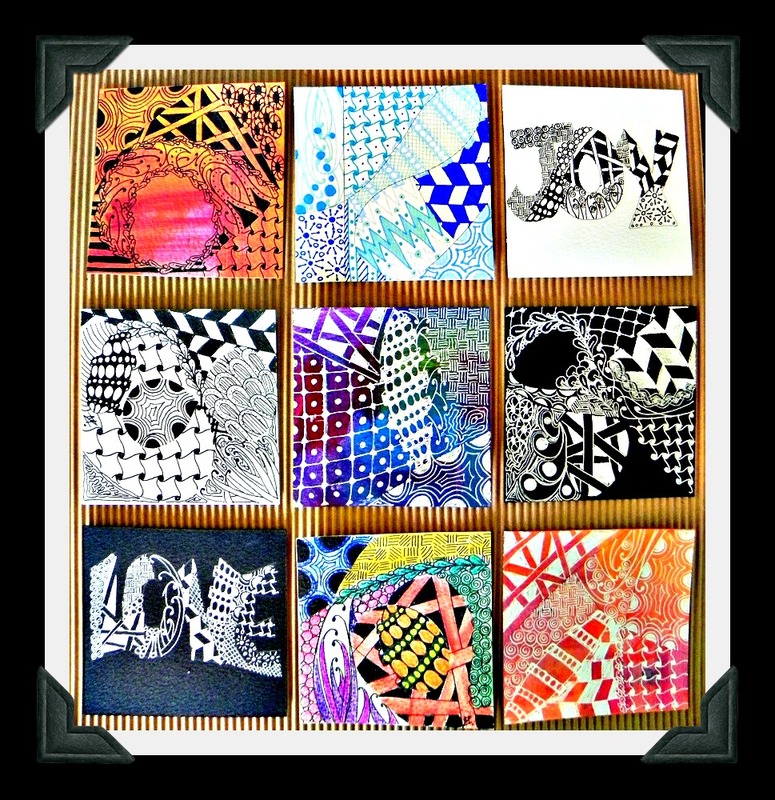 Filed under Uncategorized |	Comments Off on Zentangle Art Book . . . FREE! Today, a beautiful sunny day, we walked across the fields in the Dales at Hawes. We walked by lambs, over babbling brooks and through narrow styles in stone walls. We saw this cute family of Mummy duck and her children. She had her hands,sorry feathers, full trying to keep her eleven off spring in order. They followed her loud quacking with their own quacking in answer! Cute! We walked to Hardraw but refused to pay £2.50 each to visit the waterfall as it is on private land. As there was 5 of us we thought that this was excessive to see more nature! No craftiness these last few days as we have had friends visiting us. We remained in our campervan and they stayed in a lovely old manor house! Still we did dine there with them so that was a treat. On the road again tomorrow so good bye for now. 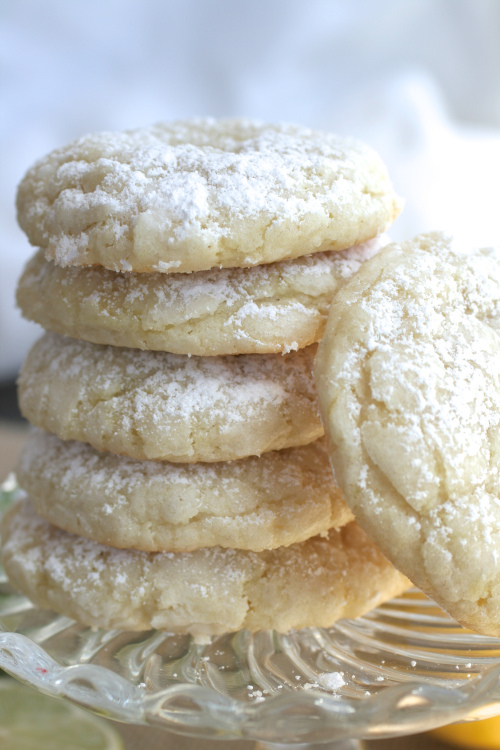 I can’t wait to give these a go! Today as it was pouring with rain, I travelled from our campsite on the bus to Ilkley. Ilkley is a very nice town and I enjoyed a shopping spree as planned. Not as planned, I noticed Betty’s cake and tea shop. Now Betty’s was established in 1919 in Yorkshire and is very well renowned for its service and quality food. You usually queue to get in, which I did but not for too long. The Betty’s in Ilkley is typical of their style, stained glass windows, etched mirrors and waitresses dressed in black and impeccable white uniforms. This is English afternoon tea personified! I did feel rather out of place as I was wearing worn out trainers, hiking trousers, back pack and wet hair. Well what do you expect when your camping? I sat amongst the twin set and pearls brigade, yummy mummies and wealthy young ladies and had a great afternoon tea! We are currently camped on the Bolton Abbey Estate in the Yorkshire Dales. A beautiful site in a lovely location. We are surrounded by “nature” and despite the rain, we were awakened by the most amazing dawn chorus. I have minimal knowledge of birds but we certainly heard Cuckoos, Robins, Woodpeckers, and saw ducks, Pied Wagtails and Swallows to name a few. We have also seen rabbits, and amazingly, a small deer! We walked in the rain today but the scenery was still lovely. We stopped for a cup of tea (and cake) at a delightful cafe at Strid Wood. Whilst enjoying the cake I noticed some Ranunculus flowers displayed in hanging bottles and Kilner jars. The bottles were hung within the window frame using wire, which was nearly invisible, with one or two flowers in each bottle. This was a great use of old bottles and re cycled jars and looked great. Hubs, yes Hubs, took me to a Tulip Festival today! Now anyone who knows him will realise how out of character this is! We had a lovely time and walked around the most beautiful gardens. This beautiful festival is an annual event at Constable Burton Hall, Wensleydale , in the Yorkshire Dales. Constable Burton Hall was built in 1768 for the Wyvill family who still occupy it! Isn’t that wonderful? Still living in the family pile after nearly 250 years. 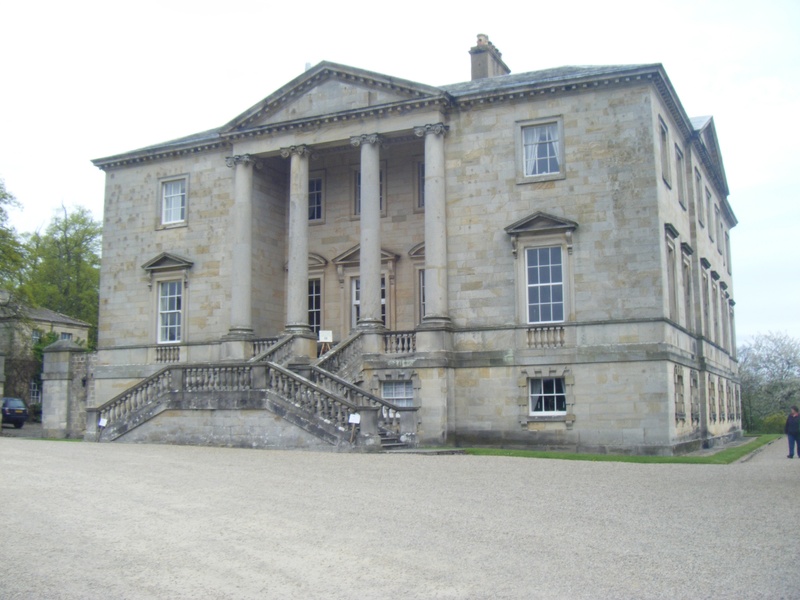 This Georgian hall was built in the Palladian style and is surrounded by formal gardens. We are in fact staying on the caravan site owned and adjacent to the hall. The reason Hubs went to this festival was not a hidden desire to see gorgeous gardens, but he fact that there is no where else to walk to from our campervan! My benefit! 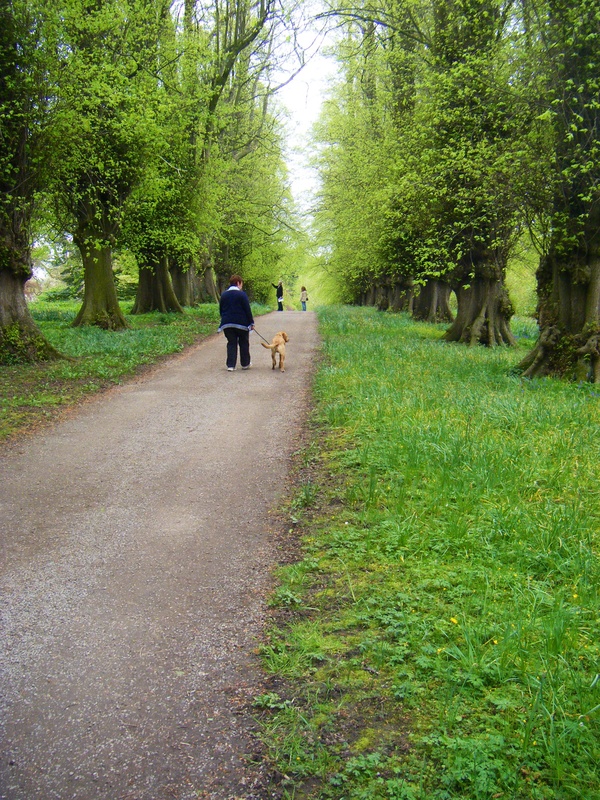 There are some very old trees on the estate, including ” The Lime Avenue” . The description of the gardens suggests that these Lime Trees are over 350 years old-now that’s old! More on the Vintage angle I had a quick trip around a craft fair yesterday and found a vintage stall selling the most desirable china cups. More for my stash for candles. I couldn’t photograph these as I had to send them home with daughter-in-law as there is no spare room in our van! Anyway it might leave a tiny bit of space to buy even more, so watch this space! oh and Tulips were lovely. Apparently they plant over 6500 bulbs each year for this event. Now that’s a long time on your knees! This week Hubs and I were camping in Keswick. The weather has been reasonable allowing us to fit in a few good walks around the fells. It rained heavy one day, and whilst we were trying not to buy outdoor gear in the plethora of outdoor shops,I spied an antique and vintage sale in a local hotel. I slipped in almost un noticed whilst Hubs carried on failing not to buy outdoor gear! I bought two lovely china tea cups and saucers to add to my collection. I will fill these vintage cups with soya wax candles and sell them at Christmas fairs. I usually sell them easily if I pitch the price right. If I don’t sell them I am happy to use them myself or give as gifts to friends, so it’s a win win. In Keswick there is a large Oxfam shop which I would normally support. However this shop markets itself as a vintage shop ( not second hand charity shop) The prices are sky high with dresses in the window for £99.99!! I appreciate this is a charity fund raiser, but considering all the items are donated free and staffed mainly by volunteers, I believe they are beyond support. Charity should begin at home and there are many people living in Keswick who could not afford to look in this charity shop window. I know that I have banged this drum before but I feel better for a moan!